Ladysmith Amphitheatre ARE YOU A VENDOR? 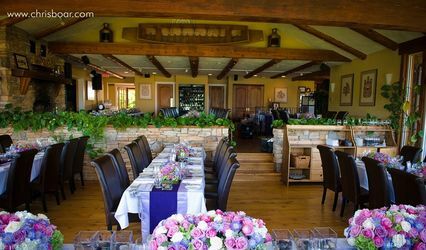 Ladysmith Amphitheatre is a perfect setting, if you are looking for a unique, picturesque wedding venue to tie the knot. 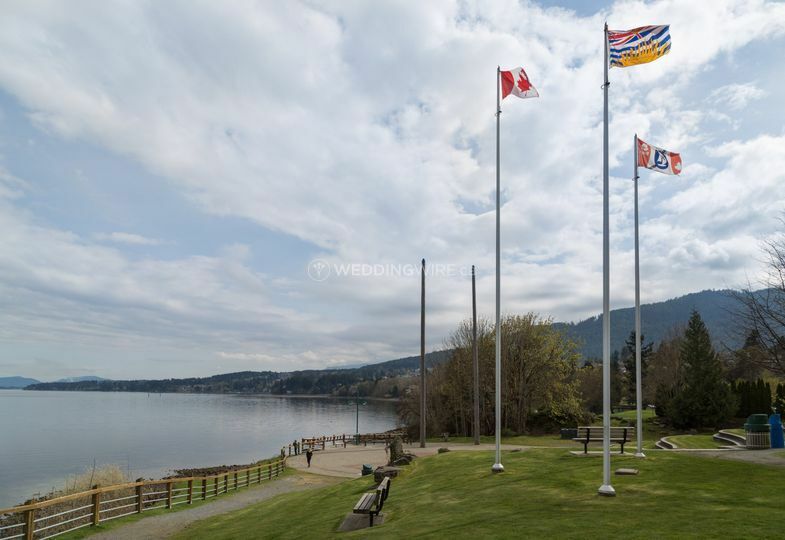 This location features a beach, harbour frontage, picnic space and offers stunning views for hosting a memorable event. 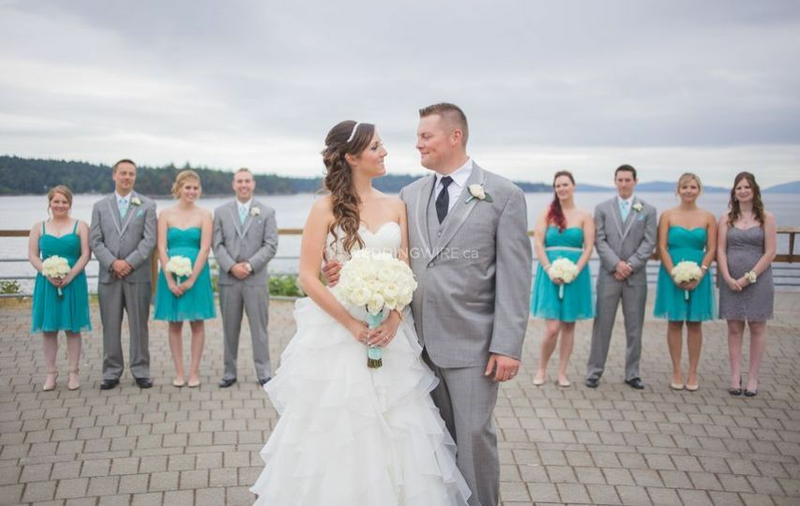 Ladysmith Amphitheatre also provides beautiful backdrops for taking gorgeous wedding photos and is a great venue for an outdoor wedding. 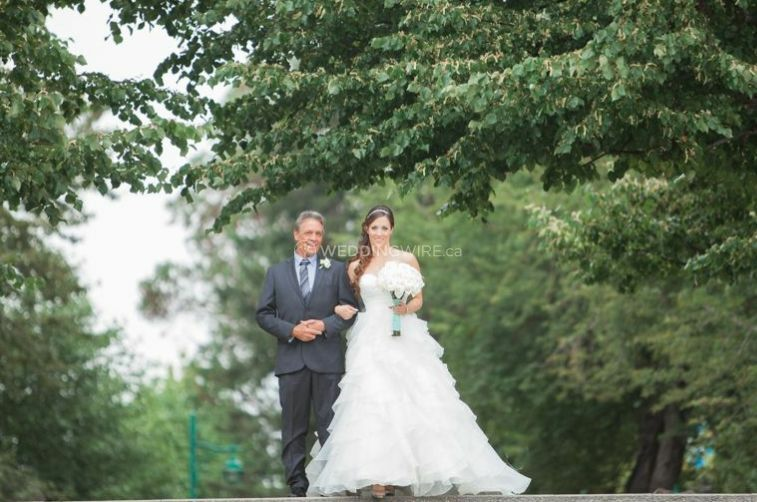 Ladysmith Amphitheatre presents one of the most stunning venues in the area. 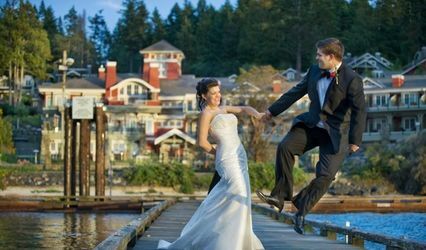 It has gorgeous settings for wedding pictures, and boasts several locations like the beach, parks, the amphitheatre, etc., excellent sites for holding a perfect wedding ceremony. All places are wheelchair accessible and parking is available outside the venue. 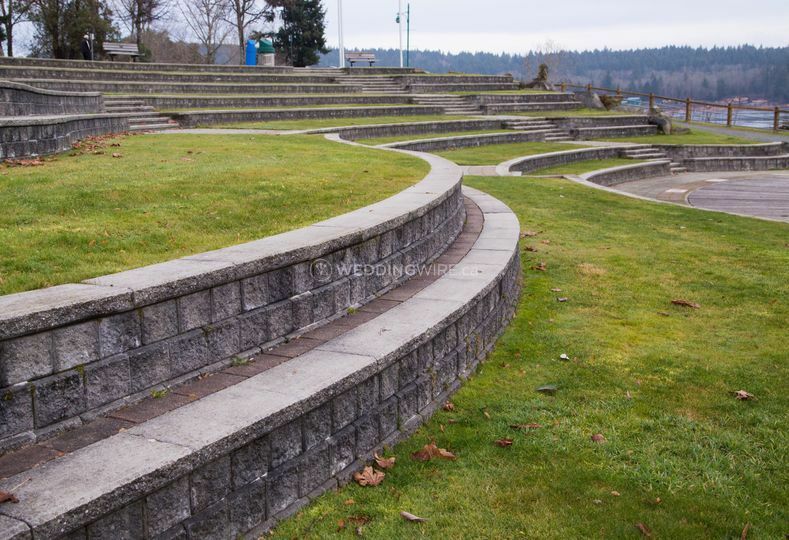 If you are planning to hold a unique event, there is no other place more perfect than the Ladysmith Amphitheatre. 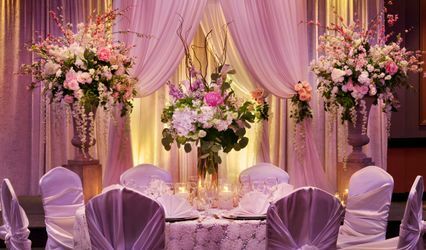 You can bring your chosen wedding vendors to turn the function into a perfect reflection of your ideas. 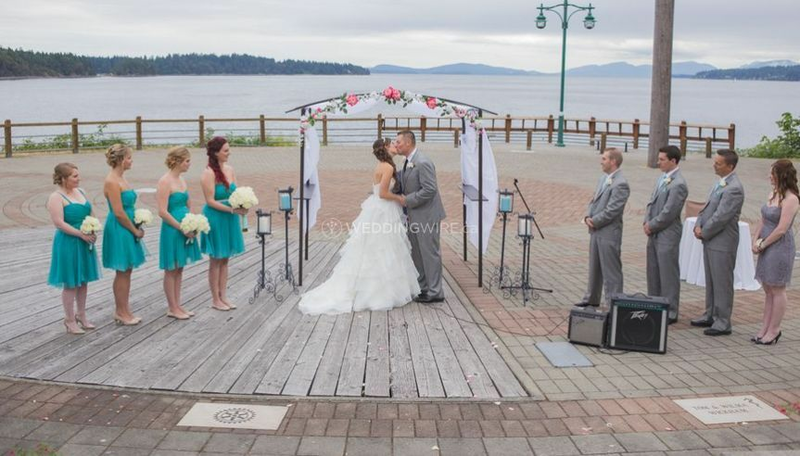 Ladysmith Amphitheatre gives you the opportunity to hold a stunning wedding ceremony with personalized details.